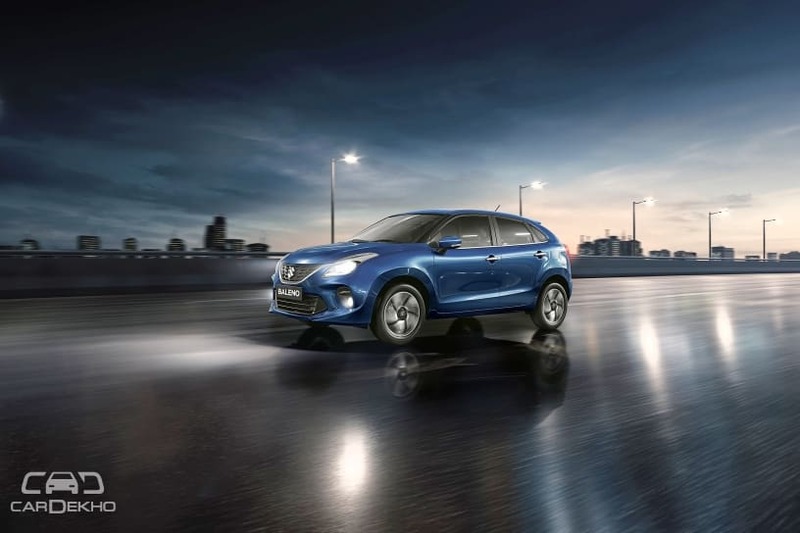 Service campaign issued for 3,757 units of the Baleno premium hatchback. Both pre-facelift as well as recently launched facelifted units to be inspected. Maruti says it will update the ABS actuator assembly software free of cost. Maruti Suzuki has announced a service campaign for 3,757 units of the Baleno hatchback manufactured between 6 December, 2018 and 4 February, 2019 for a possible glitch in the ABS actuator assembly software. This means that both the facelifted model, which was launched on January 28, as well as the pre-facelift versions are affected by Maruti’s latest service campaign. The carmaker will inspect and update the software for the ABS actuator assembly at no extra cost to the customer as is the case with such campaigns. Maruti Suzuki’s dealers have begun contacting the owners of the affected vehicles. Moreover, owners can also check if their car is affected by entering the chassis number (it starts with MA3 or MBH and is followed by a 14 digit alpha-numeric number) on Maruti’s website. The chassis number is embossed on the vehicle ID plate and is also in the vehicle invoice/registration documents. Check your VIN number here.